The latest new launch at Potong Pasir, The Tre Ver has managed to sell more than 140 units out of the 200 released for sale in Phase 1 within the first 3 hours of its launch last Saturday (04 August 2018). The 99-year leasehold condominium project is jointly developed by UOL Group and UIC (United Industrial Corporation) with each holding a 50% stake. It was reported that UOL was very pleased with the sales results as the Phase 1 launch at The Tre Ver was much stronger than any of their earlier projects’ sales during first phase – such as Thomson Three, Botanique at Bartley and even Principal Garden. The group have also attributed The Tre Ver’s strong sales due to its being a strong proposition to property buyers in terms of value and also the realistic price point. 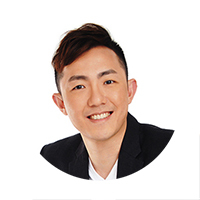 During the first phase of The Tre Ver’s launch, units were sold at around $1,550 to $1,600 psf; 1-bedroom units were priced from $738,000 onwards while 2-bedders were going for $898,000 or more. The 3-bedroom and 4-bedroom units were selling at $1.54 million and $2.08 million upwards respectively. In addition, it was noted by UOL Group that most buyers were mainly Singaporeans and also 1st timers. 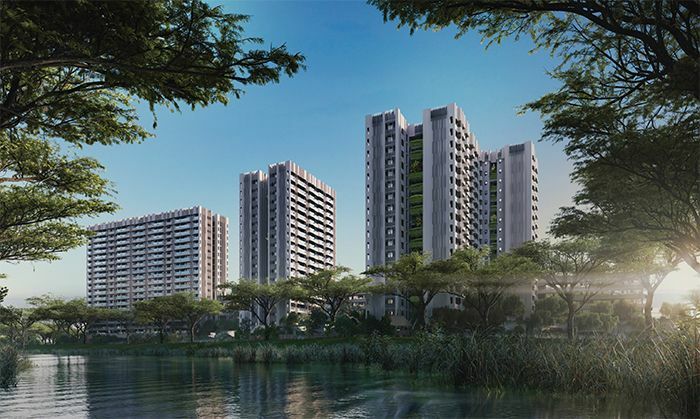 The Tre Ver has been earmarked for completion latest by the month of August in 2022, fronting the Kallang River and is around 10 minutes’ walk away from Potong Pasir MRT Station. This new Potong Pasir condo project (sitting on the site of former HUDC Raintree Gardens) will comprise a total of 729 units, spreading across two 19-storey, three 20-storey, four 8-storey residential blocks. Other than a 2-storey and basement car park, facilities at The Tre Ver include a 50-metre lap pool and also outdoor spas. Market watchers have mentioned that The Tre Ver has a significant price advantage over its newest competing nearby condo projects, in terms of land price. Park Colonial, one of the latest projects to be launched (back during early July 2018) in the precinct earlier was selling its units at an average psf of $1,730 psf. Another nearby project, the 680-unit Woodleigh Residences will soon be launched as well. It will be a mixed residential and commercial project developed by Singapore Press Holdings (SPH) and Kajima Development and its ground-breaking took place earlier in March this year.